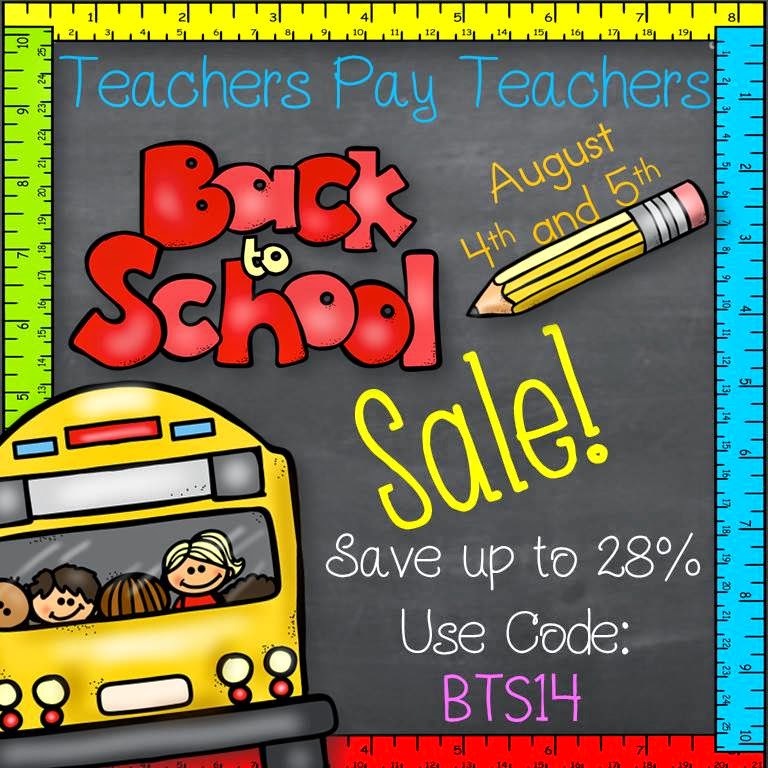 Just a little reminder - the sale starts tomorrow!!! 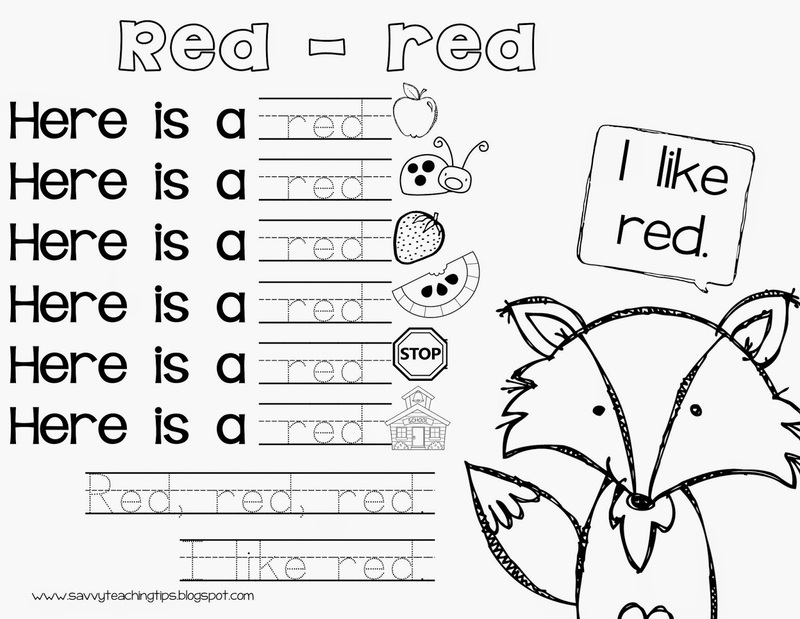 Here's a great little set of lessons for teaching color vocabulary. 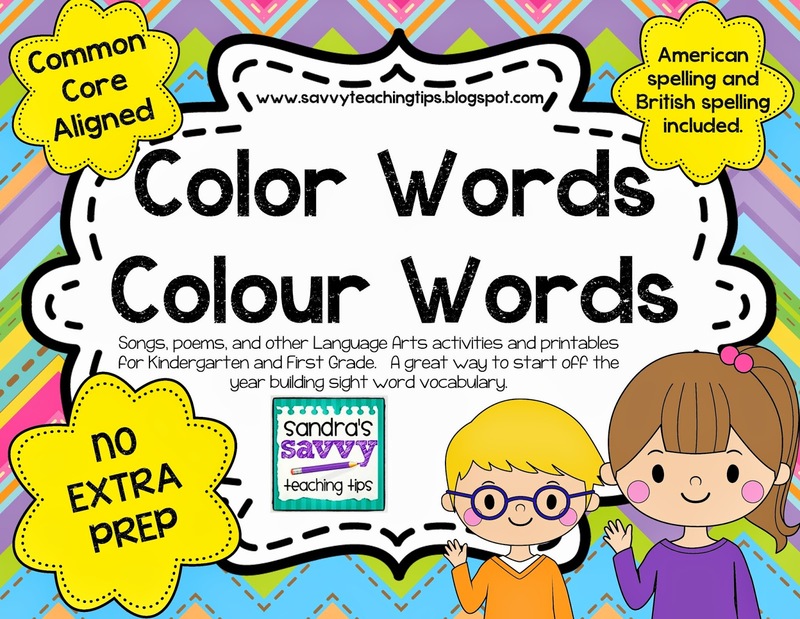 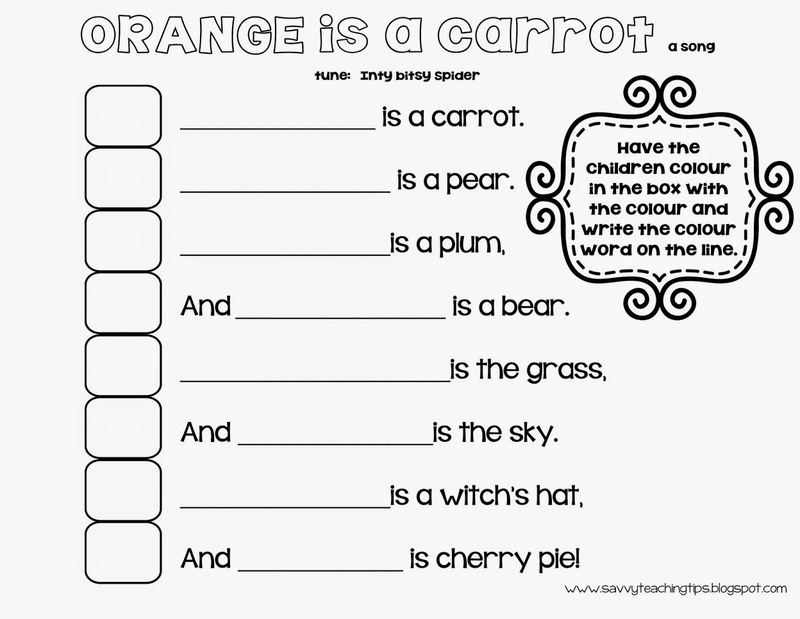 I've included worksheets with both spellings of color and colour. 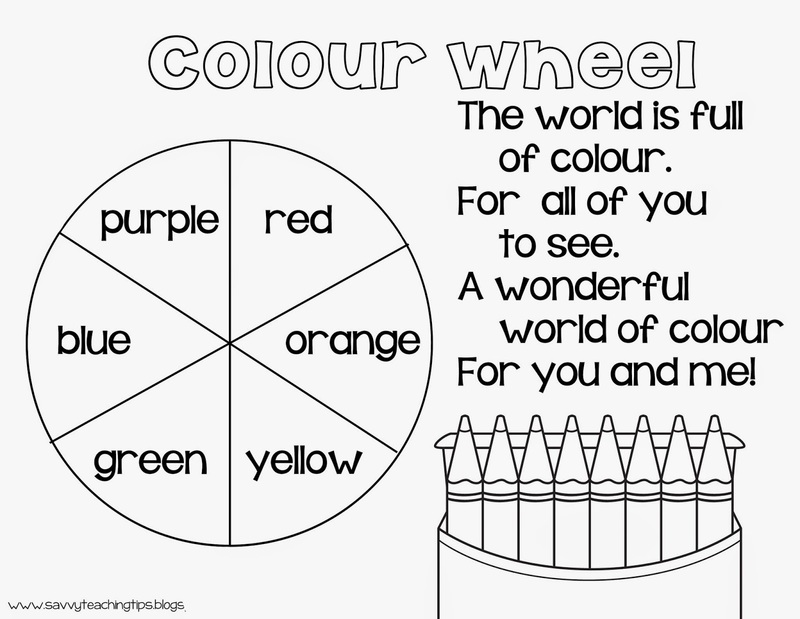 This is a great booklet for the start of the year for Kindergarten, Grade One and Two. 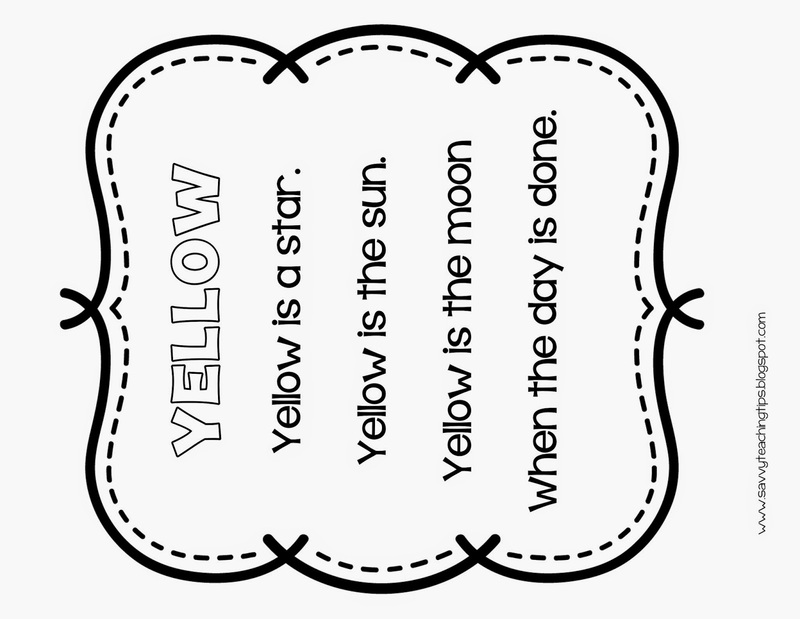 Below are a few samples from the book! 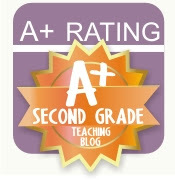 to go check it out on TPT.